Why more women on boards? 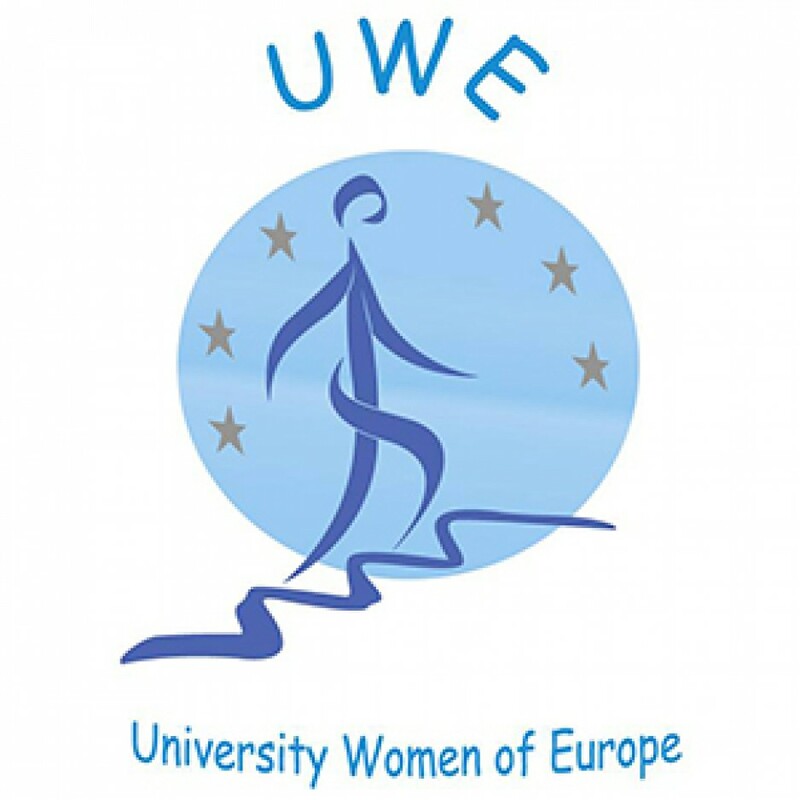 From the information recently received from our organizer Graduate Women Scotland, we’re so glad to hear that many of you will join us in Dundee. Just a quick reminder that the early bird rate for the Apex Spa hotel is only guaranteed till this Friday (22nd March). If you haven’t booked your accommodation yet, please take that into account. 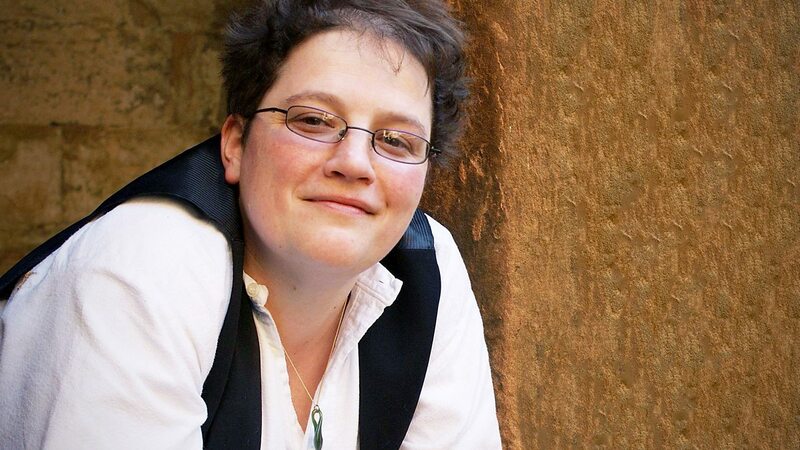 We’re very delighted to announce you that Prof. Niamh Nic Daeid is confirmed as key speaker on Saturday morning. Prof Daeid, Director of the Leverhulme Research Centre for Forensic Science (LRCFS) at Dundee, recently won a European distinguished scientist award, is the first woman to be presented with the honour, and also the first person from a UK academic institution. The award is highly prestigious and is only given once every three years to ‘honour an individual who has performed outstanding scientific work in forensic science, it will be great to have her with us. For those of you who still hesitate to go on visit, the Glamis Castle is a living,breathing monument to Scottish heritage, the family home of the Earls of Strathmore and Kinghorne, the legendary setting for Shakespeare’s Macbeth, the childhood home of HM Queen Elizabeth, The Queen Mother and the birthplace of Princess Margaret. The gardens surrounding Glamis Castle are beautiful all year round and you have the opportunity to see a wide variety of flora & fauna. Looking forward to meet you in Dundee! This entry was posted in Uncategorized and tagged Glamis Castle, Meet and Greet Dundee, Niamh Nic Daeid. 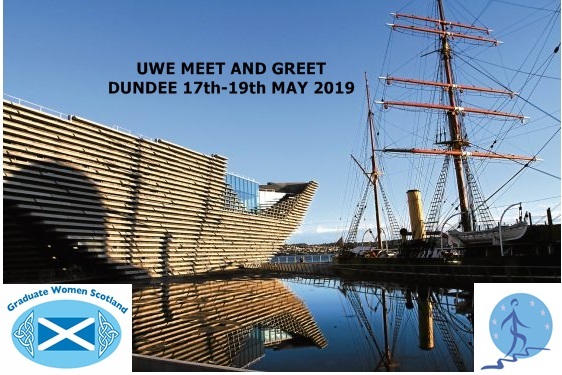 We’re really excited about May’s meet and greet in Dundee, hosted by Graduate Women Scotland on May 17/18, 2019 at the University of Dundee Department of Equality and Diversity. Over the two days, starting from 1.30 pm on Friday 17 May, we’ll share the stories of inspirational women present and past and find out why the city of Dundee was known as Women’s Town. Now the Scottish city of Design and Discovery and with a famous tradition of three Js – Jute, Jam and Journalism., home of the publishers DC Thompson, Dundee is a city full of stories. Delegates will be welcomed at a Civic Reception in the City Chambers on Friday evening and have the opportunity to explore Dundee’s industrial and cultural heritage during the event. Saturday you are invited to take part in the Pechakucha – a specific style of presentation that originated in Japan and enjoy dinner and Ceilidh – traditional Scottisch music during the evening. 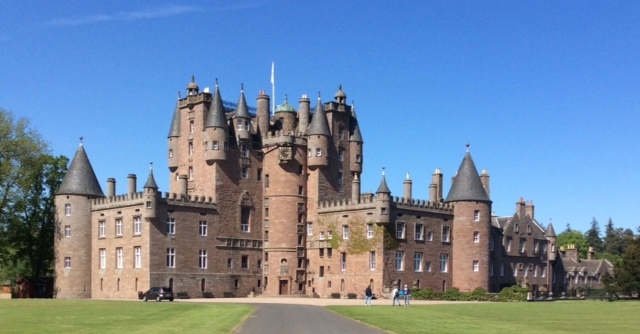 On Sunday, there will be organized optional visits to Glamis Castle, 1000 years of history and now a baronial Castle outside Dundee or guided visit to St Andrews, historic University City across the river Tay in Fife, travel by local bus with free guided tour of the city and time to browse the shops in this popular tourist destination. This entry was posted in Meet and Greet Dundee and tagged Graduate Women Scotland, Meet and Greet Dundee, University of Dundee.